Most often, your kitchen is going to feature windows. However, there may be a number of different reasons that windows could be out of the question for your kitchen. Perhaps you’re locating it within an interior room or in the interior portion of an open-concept space? 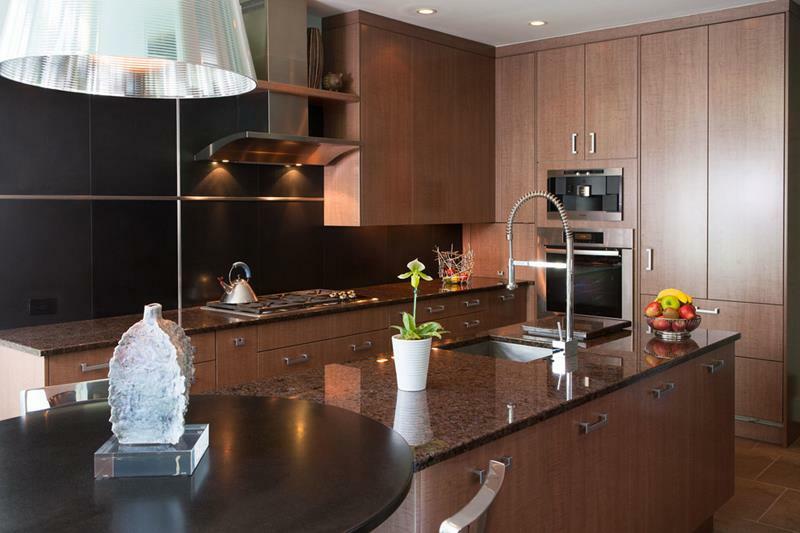 Perhaps you’re even building a second kitchen as part of a finished basement design? Whatever the case, you shouldn’t despond about the lack of windows! 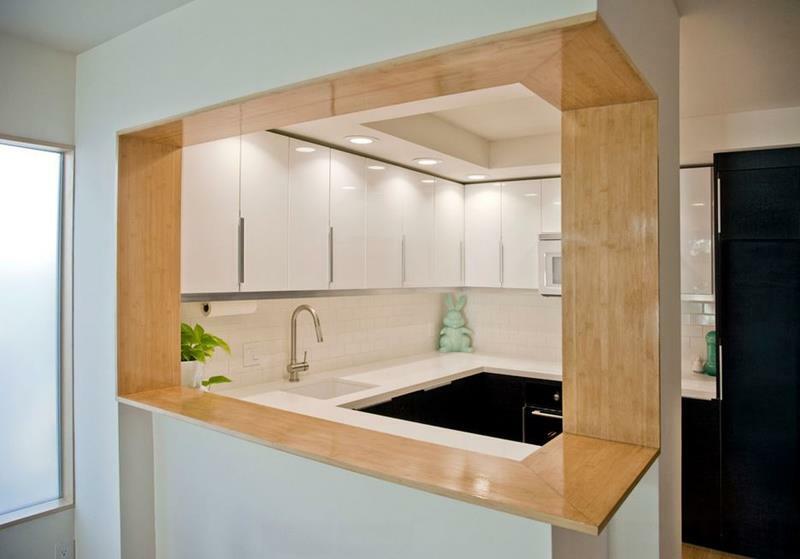 In actuality, not having windows in your kitchen can really open up the design possibilities! Since you won’t have to worry about leaving certain portions of wall space open, you can do a number of different things that a kitchen featuring windows can’t do. You’ve only got to keep one thing in mind, though. The lack of natural light will, of course, make it harder to create a bright atmosphere in the space. However, it’s only harder… Not impossible! 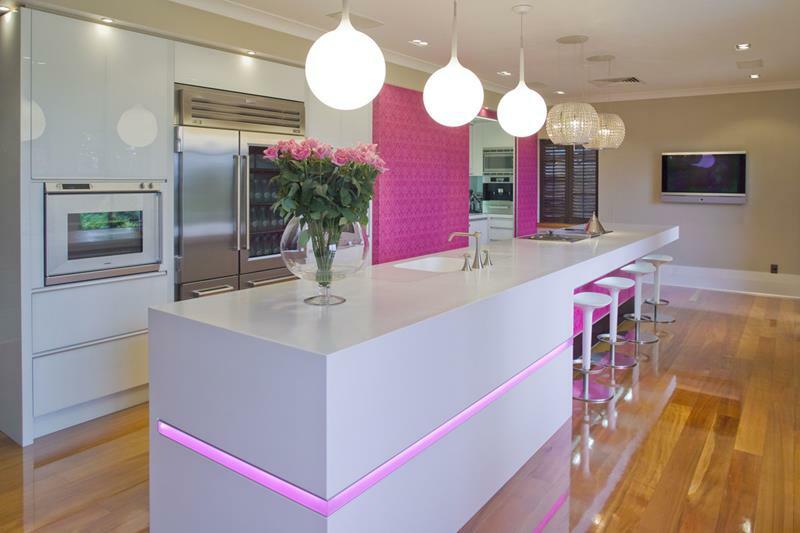 Provided you use some of the tips and tricks we’re about to share with you, you should be able to create a beautiful windowless kitchen that’s every bit as bright and airy as one with windows. So, are you ready to see these amazing designs? Are you ready to be inspired? Then let’s take a look! In order to create the feel of natural light in a windowless kitchen, recessed lights will be essential. 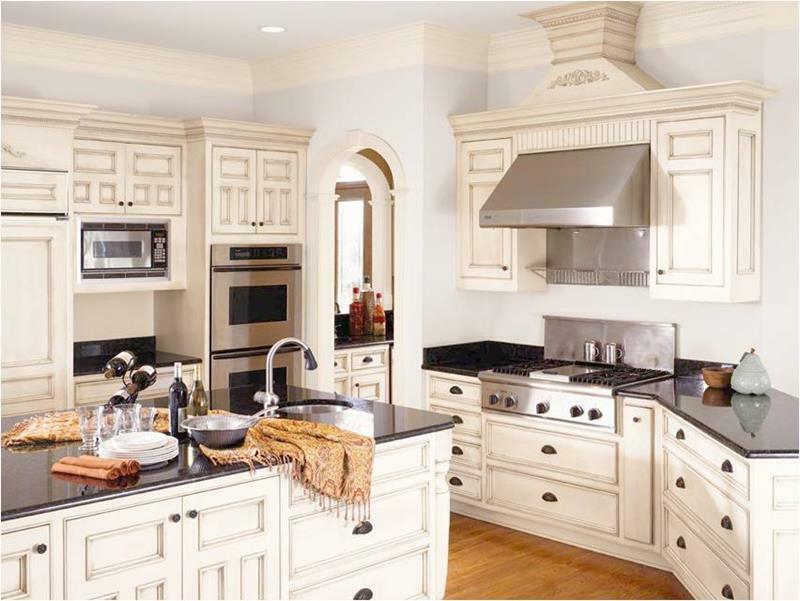 Remember, for every wall that does not have a window on it, there is more room for counter space and storage. 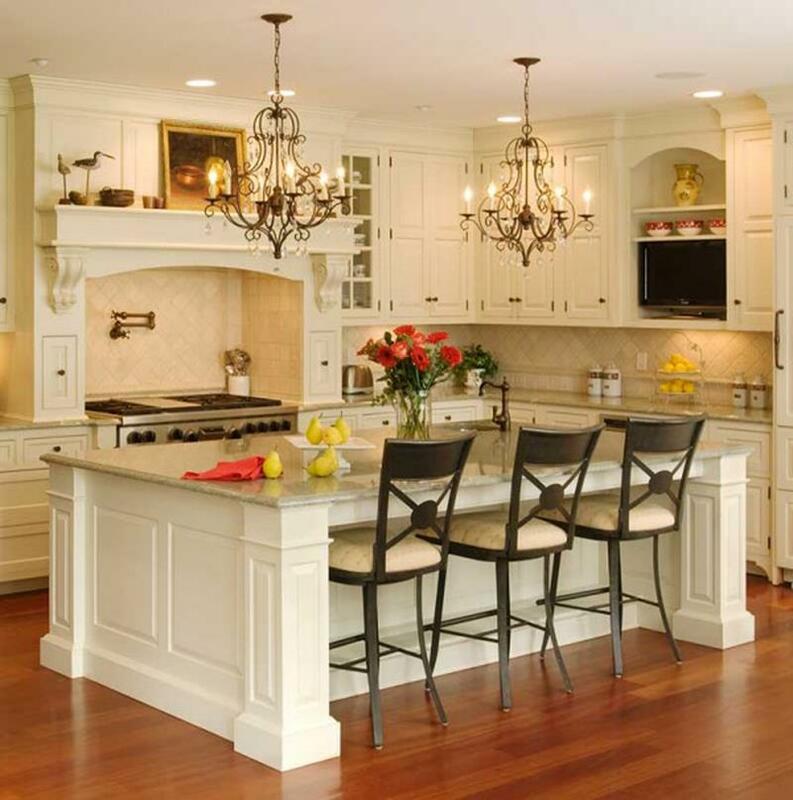 In order to capture the charm that natural light can bring to a space, you may wish to include beautiful chandeliers in your windowless kitchen design. Without the aid of outdoor views, you’ll have to come up with inventive ways of inflecting character into your kitchen design.